Theater in the Now: Wolverine in Les Mis? Variety is reporting that 65th Annual Tony Award show stealer and mutant Hugh Jackman is being considered to play the coveted role of Jean Valjean in the new adaption of Les Miserable on the big screen. And I say to you, so what? Ok, I don't know about you but I find this news terribly bleh. First off, I know I would have no interest sitting in the theater to watch Les Miserables on the big screen even if Wolverine was dawning French Revolution attire. 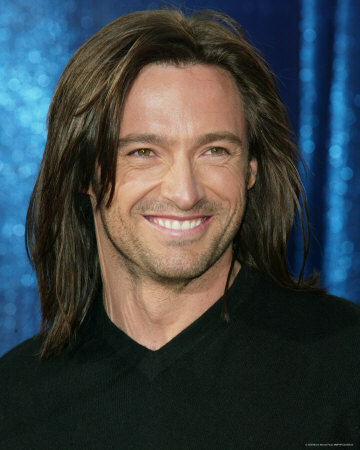 And let's face it, Hugh Jackman is WAY too pretty for that role. I'm just saying. Thoughts?